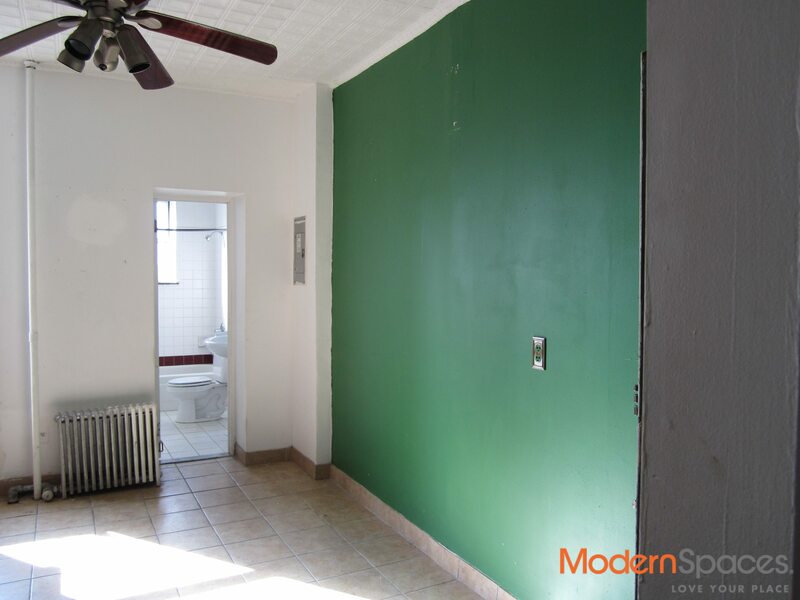 Great opportunity for a railroad flat on Vernon Boulevard…very close to 7 train station. 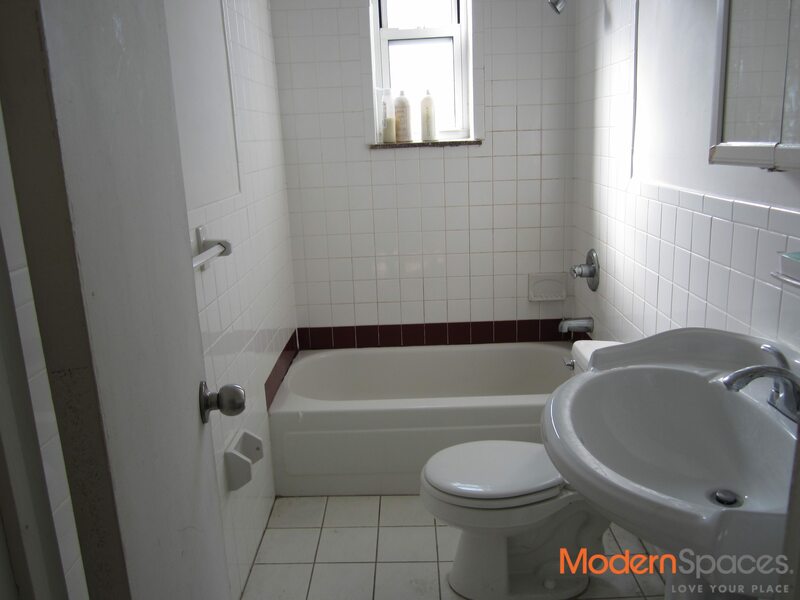 This unit has a very spacious and updated kitchen and bathroom, brick exposed walls and wood floors. Pets case by case. Move in April 1. PICS TO COME. 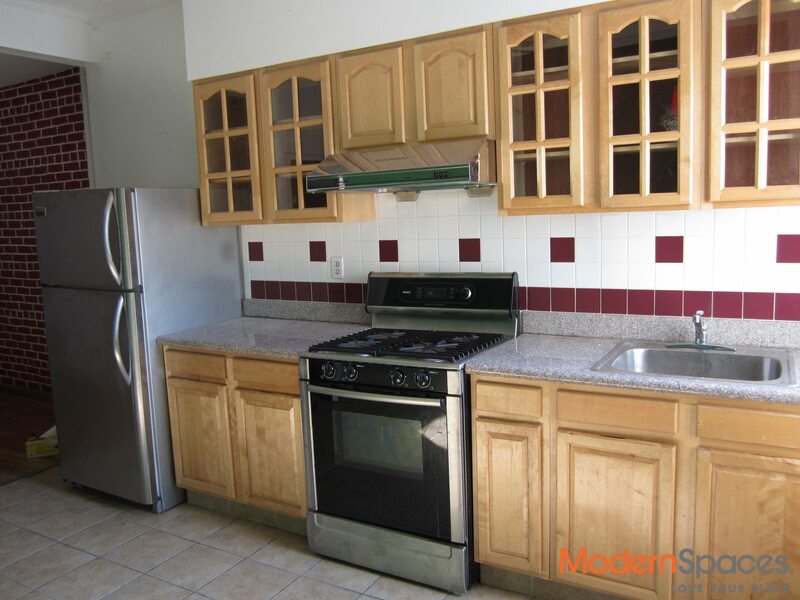 Great opportunity for a railroad flat on Vernon Boulevard...very close to 7 train station. 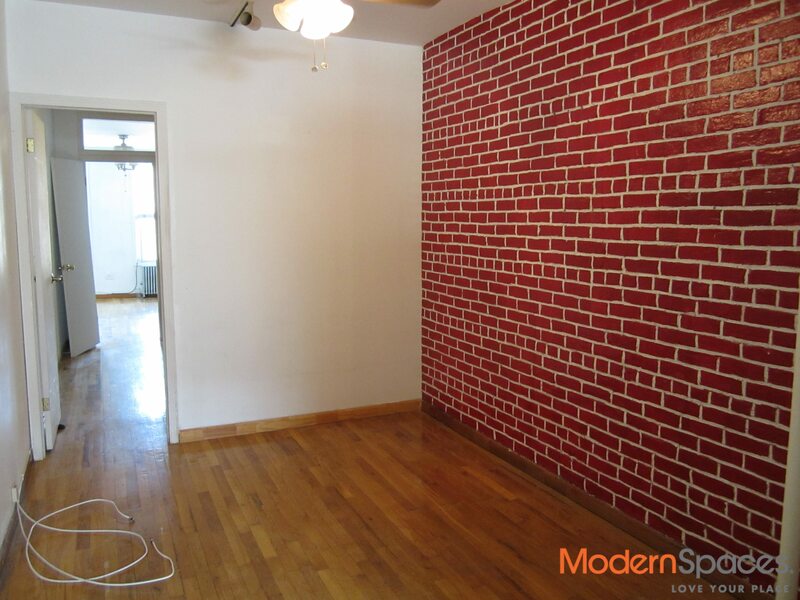 This unit has a very spacious and updated kitchen and bathroom, brick exposed walls and wood floors. Pets case by case. Move in April 1. PICS TO COME.